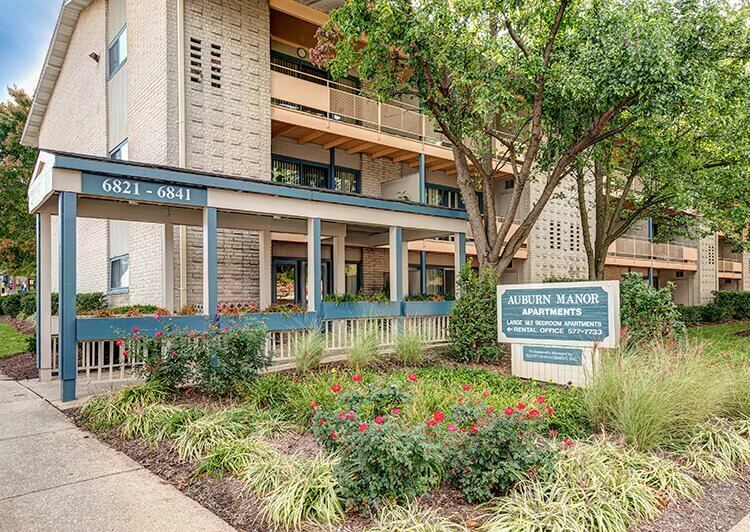 Auburn Manor boasts an unbeatable location–just minutes to the Baltimore/Washington Parkway (I-295), Metrobus at your doorstep, 5-minute ride to Metrorail, and access to I-495, and DC. But, residents know that this community has even more to offer on the inside. Each house sized floorplan comes with a formal dining room, large, eat in kitchen and abundant closet and storage space. Apartments come with free window treatments, upgraded kitchen cabinets, and optional ceiling fan, balcony, and patio. Add in the picnic areas, laundry facility, pool, and playground and you have the perfect place to call home! Lease a Studio Apartment NOW for ONLY $990. Limited Time Offer. See Leasing Consultant for details. Visit our website: Apartments in Riverdale MD at Auburn Manor!